Responsible Gaming: Leo Vegas operates a number of polices to promote responsible gaming including loss limit, wagering limit and session limit. LeoVegas casino currently offers the following banking methods to Canadians. 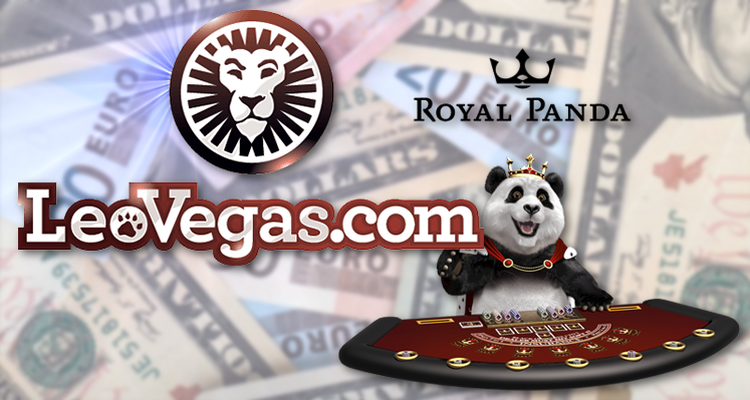 With a big launch budget and award winning mobile casino LeoVegas has quickly built up a large offline and online presence over the few years since its launch. Below is a sample of some feedback on the well know player’s forums. Whilst all the casinos we review and recommend at Bestcasinoscanada.com are reputable the player reviews for LeoVegas were truly astounding with a ratio of 10 positive review for every poor one. This is a casino which really delivers for its clients. Leovegas was launched in 2012 by Gustaf Hagman and Robin Ramm Ericxxon. Prior to launching Leovegas Gustaf Hagman was CEO of public company Net Gaming AB. After four years of successful growth its parent company Leovegas AB successfully listed on the Nasdaq Stockholm, now trading under the ticker:LEO. 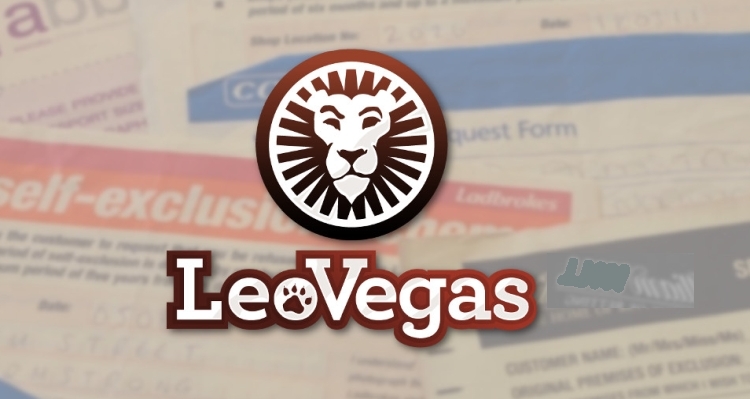 As a publicly owned company Leovegas offers complete transparency regarding its financial results, with all data being publicly available on its corporate website. Being listed on the Swedish Nasdaq ensures that the company follows Swedish corporate governance, whilst the company has its own code of conduct and core values. 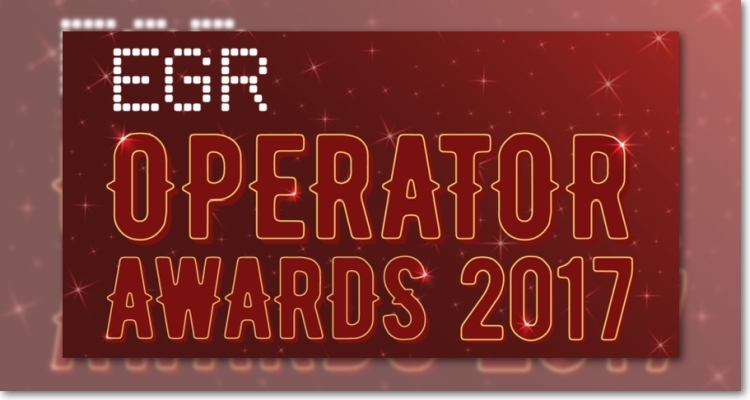 Its fair to conclude that Leovegas is a highly credible and reputable gaming company. The bonus needs to be played through x35. Deposits made by Skrill and Neteller are not eligible for the welcome bonus. All games contribute to the wagering with roulette and blackjack making smaller contributions (Leovegas doesn’t disclose the exact % weightings). 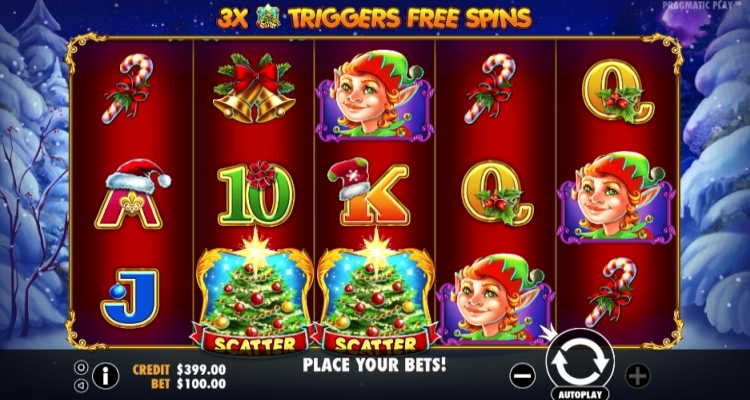 Withdrawals made before clearing the bonus leads to forfeiting of the bonus. Finally the LeoVegas free spins can be played on Starburst, Guns and Roses, Twin Spin and Jack and the Beanstalk. Bonus in practice: With the LeoVegas casino welcome bonus a first deposit of $50 will give you $100. Deposit $100 and you still get $100. 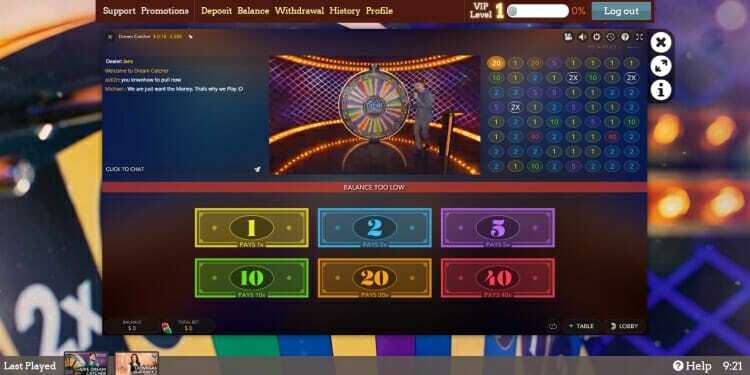 On the second deposit you will need to deposit $300 to get the maximum $300 as its a 100% match whilst you will need to deposit $600 to get the $300 on the 3rd and 4th match bonuses. 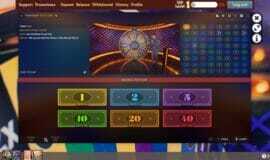 These are the maximum sums and you can obviously deposit less getting the corresponding match bonus in turn. A wagering requirement of x 35 means that you’d need to wager $17500 on a first deposit of $50 to actually be able to receive the $100 bonus. Bonus Sum Up: We liked the following aspects of the The LeoVegas sign-up offer: x 35 wagering (better than the x40 average) and a healthy 64% return across the four stages. Click on the button below to activate the LeoVegas bonus code for this offer. Jackpots: 18 different jackpots for Canadians looking for that life changing win with LeoVegas providing progressive jackpots from both Microgaming and LeoVegas. The progressive slots from Microgaming offer the bigger wins with the Dark Knight currently standing at $6M+. 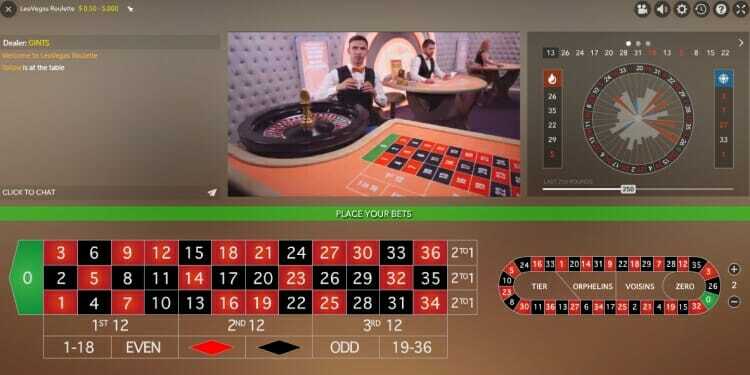 Live Casino: 12 live casino games including live blackjack, live roulette, live three card poker and live casino hold’em for players who prefer to combine the best of both the online and offline casino worlds. Casino Software:LeoVegas’s games are played solely through the browser as is increasingly the trend with new casino entrants. The LeoVegas flash casino is very well organized with games neatly categorized and easy to scroll through and offers nice little additions like your recently played games displayed on the footer. Their stand out offering and the no1 reason to play here, the LeoVegas mobile casino benefits from the fact that LeoVegas started off on mobile first unlike so many other mobile casinos, which sometimes feel like poor cousins to their ‘richer’ desktop casinos. 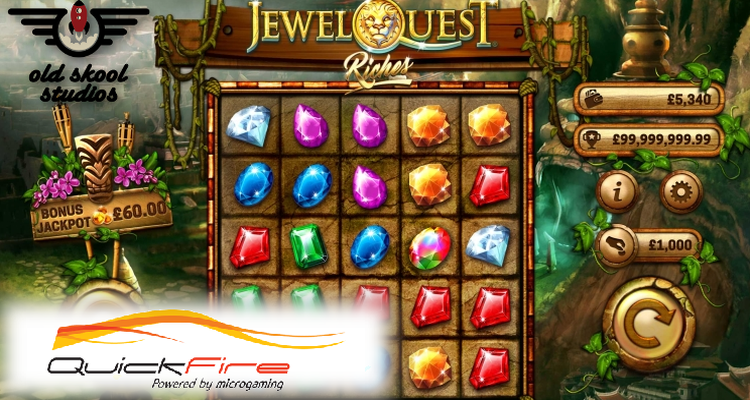 As such the design is sleek and intuitive with every action you take on their mobile platform from opening an account, to depositing, to scrolling through the games, to playing just working very really well, making it a delight to play on your handset whatever the size. Step into the Chambre Séparée for exclusive games with a personal touch. 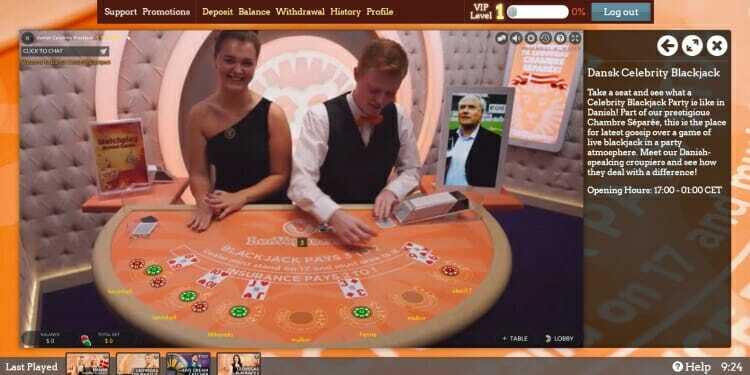 Some tables in this separate area have limited hours like Leo Vegas Silent Blackjack and Dansk Celebrity Blackjack streamed from Malta, but most are available 24/7 including live roulette and several blackjack tables. Currently Leovegas hasn’t opened its ongoing promotions schedule to Canada. Still in its early stages on the Canadian online gaming scene, LeoVegas still needs to fill a couple of gaps including promotions and a wider selection of banking methods. 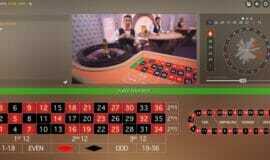 But with that said, what LeoVegas.com does offer is a top selection of games and the no 1 mobile casino. If playing on the go is a priority and you’re happy with the banking methods on offer and can do without monthly promos, then LeoVegas may be the right casino pick for you.